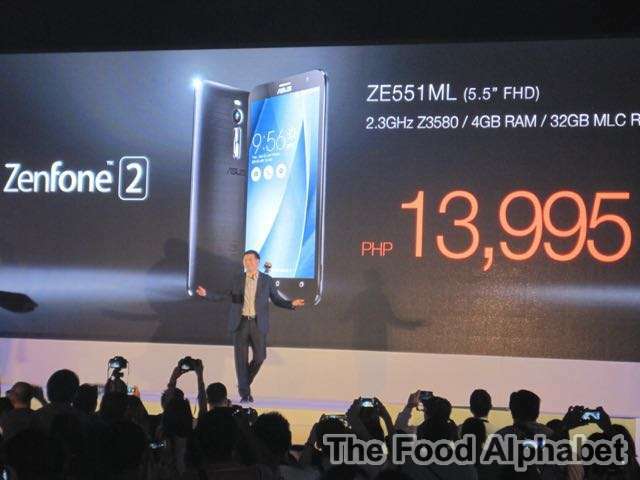 The Food Alphabet and More: Experience 2Morrow: ASUS ZenFone 2 launched in the Philippines! 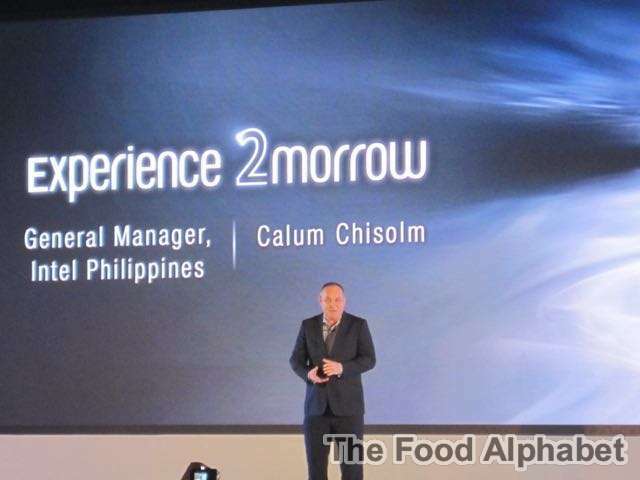 Experience 2Morrow: ASUS ZenFone 2 launched in the Philippines! 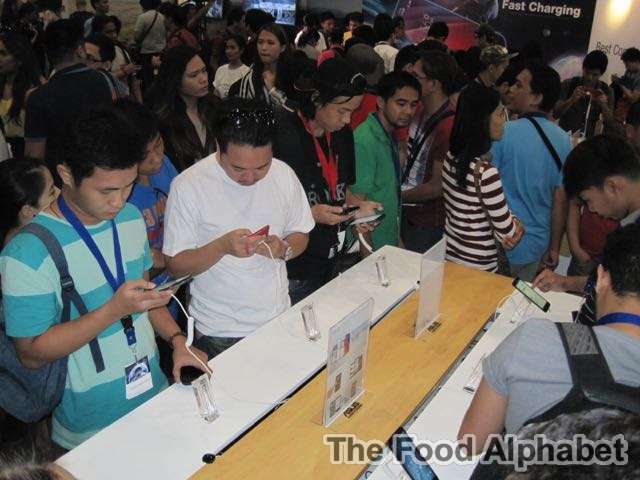 May 16th 2015, marks another milestone in the world of mobile devices as ASUS CEO Jerry Shen, makers of the hugely successful ZenFone family, launches their latest device in the Philipppines and all of South East Asia! 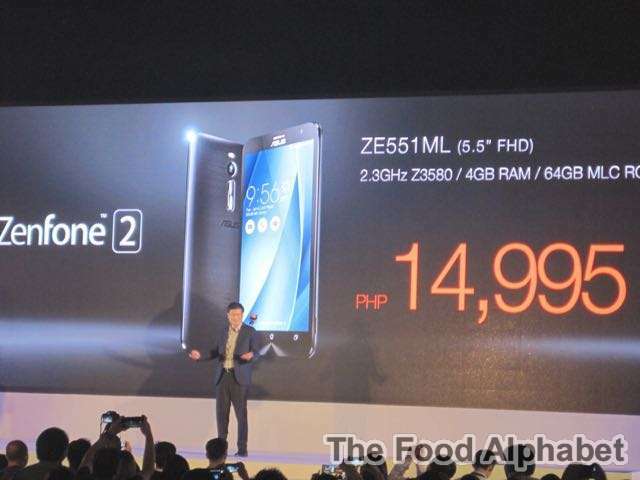 Riding the success of the first-generation ZenFone in the country, the ASUS ZenFone 2 promises to exceed all expectations in giving their customers the best mobile device you have ever had. 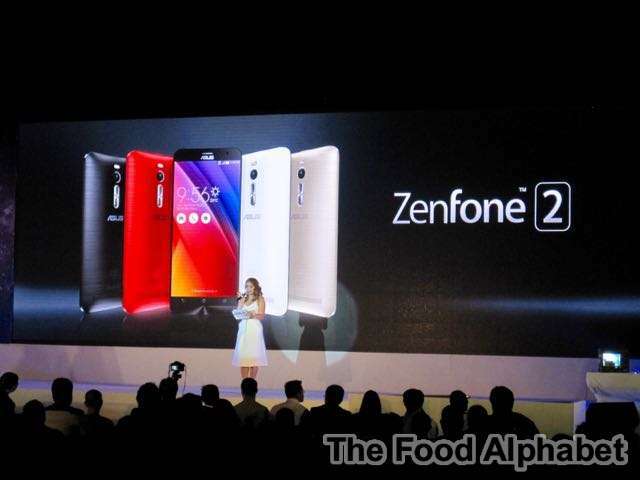 See What Others Can't See - The ASUS ZenFone 2, with a stunning new Zen-inspired design, full featured, uncompromising performance and a premium user experience to bring a new level of empowering luxury to consumers. 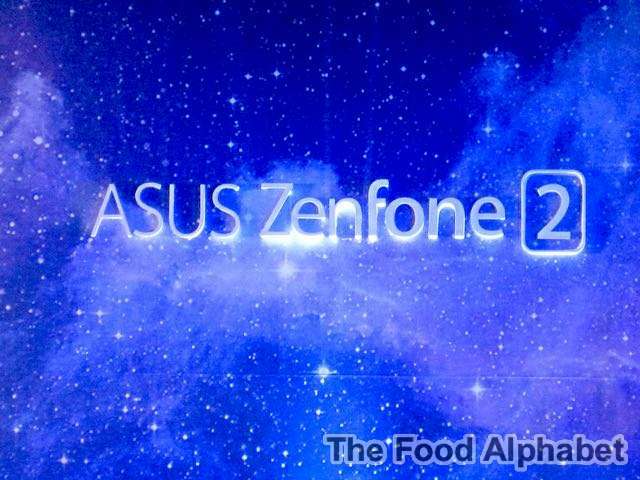 ZenFone 2 is the newest flagship smartphone of the ZenFone family, featuring an all-new design, a 13MP PixelMaster camera, with uncompromising performance delivered by a 64-bit Intel Atom Z3580 processor with up to 4GB of RAM (What! 4GB of RAM, that definitely is a first among smartphones), An Intel LTE-advanced modem for ultra-fast and reliable 4G/LTE connectivity. The ZenFone 2 gives you a wealth or exciting features and a wonderful ASUS ZenUI experience to deliver a new level of excitement at your hands. ZenFone 2 has a luxurious all-new design, with a brushed metal-finish and concentric-circle detailing, with refinements such a curved case that tapers to an incredibly-thin 3.9mm at the edges. This Ergonomic Arc design provides a secure and comfortable grip, and features an intuitively-placed volume-control key on the rear of the phone, so whether you are left, or right-handed, it is just an easy reach of the your index finger. What I feel most excited about is the ZenFone 2's 13MP PixelMaster camera with its f/2.0 wide aperture lens that lets us capture, fantastic, high-resolution photos with zero shutter-lag. 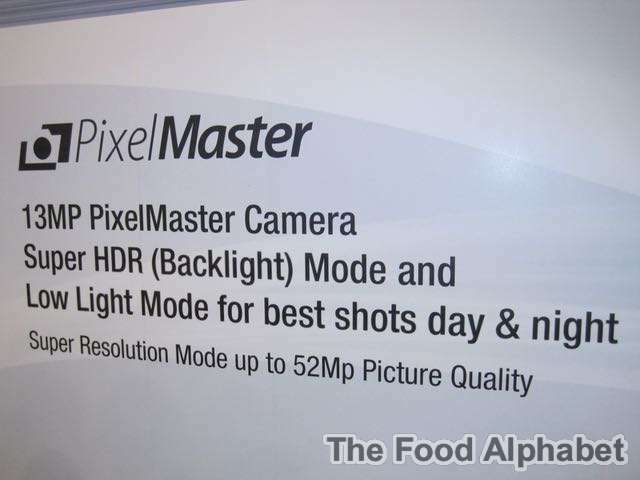 And it has additional camera features not found in other smartphones such as the Low Light mode, Backlight (Super HDR) mode and Super Resolution mode, making sure you still get to have incredible photos even in dimly lit situations. 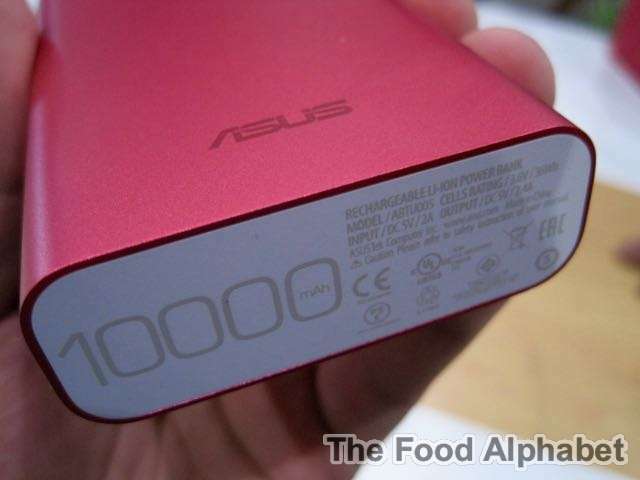 I'm really excited to have my food shots taken with the new ASUS ZenFone 2, I'm sure it will come out unbelievably good! I will start working on my unboxing and review on my next posts so be sure to stay tuned, as I put the ASUS ZenFone 2 to the test. ZenFone 2 has a 3000mAh battery that provides more than enough power to lasts you through the day and also features BoostMaster fast-charge technology for unbelievably-reduced recharge times. Now, the next most important factor, the price! The entry level ZE500CL, with Intel Z2560 at 1.6GHz, running on Android 5.0 Lollipop, with GSM and 4G/LTE capability, 5" 1280 x 720 HS IPS GFF Touch Panel (Gorilla 3), with 2500mAh polymer battery, 2GB or memory with support for Micro SD Card, a 2MP Front Camera and 8MP Back Camera at an incredible price of only P7,995. But how about the higher end models? 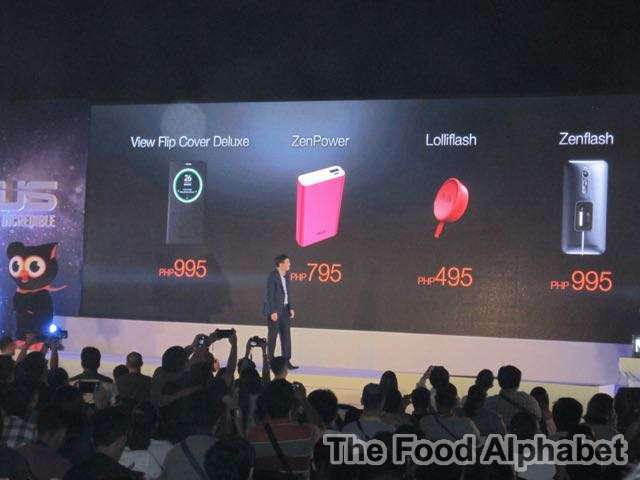 And the ZenFone 2 64GB top of the line model goes for only P14,995! Oh, that is definitely a steal! 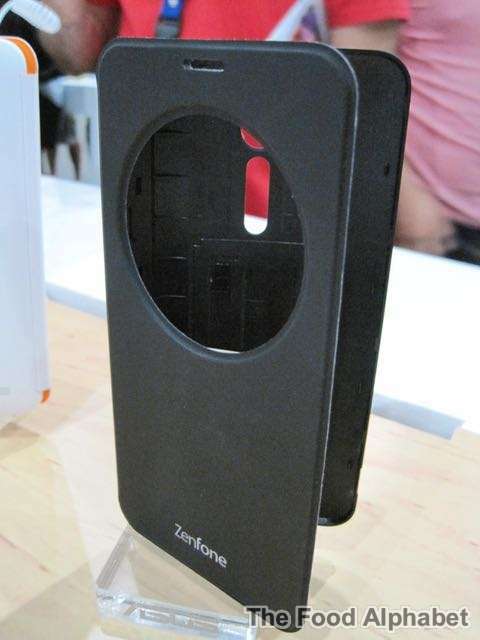 All that functionality and power at your fingertips without making a big dent on your wallet. Now that's my kind of phone. Bundle it with their own line of great accessories such as the View Flip Cover Deluxe, ZenPower powerbank at 10000mAh, the Lolliflash and the Zenflash. It was definitely a launch of epic proportions! 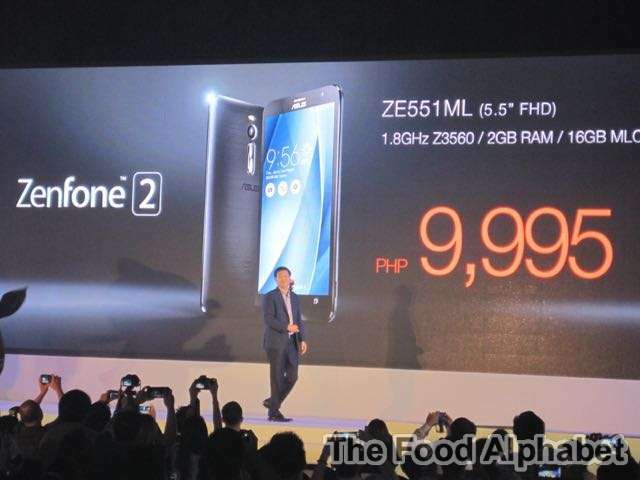 Congratulations ASUS on the launch of the ZenFone 2 in the Philippines, it was indeed a great success. 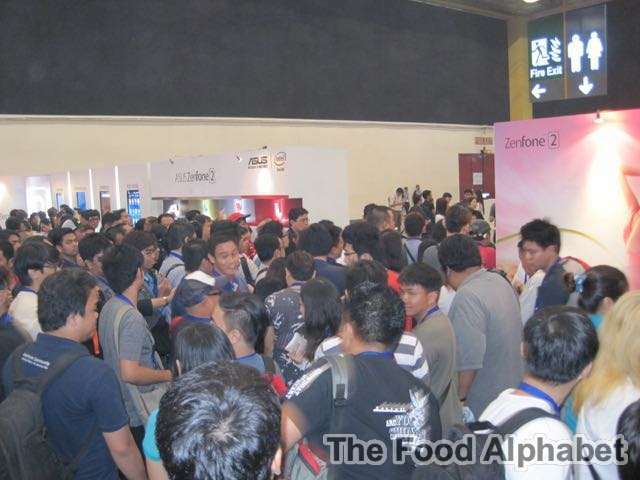 They all got the chance to purchase and bring home their very own ASUS ZenFone 2 there and then before anyone else in South East Asia! And as from what we are seeing, it's definitely selling like hotcake! 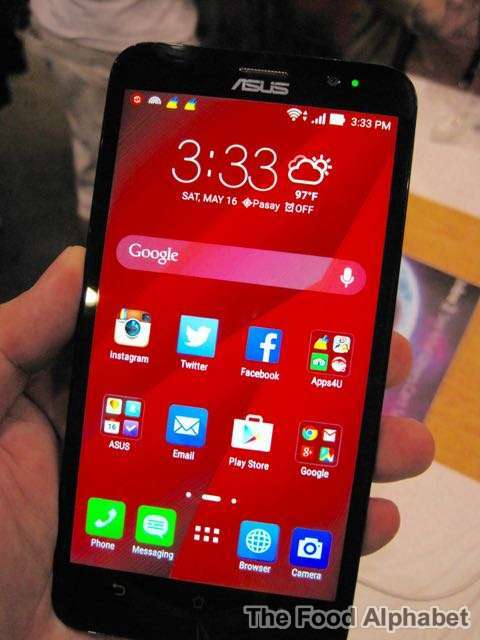 The ASUS ZenFone 2 will be available starting next week are all ASUS stores and all authorized reseller stores nationwide. Follow ASUS on Facebook at http://www.facebook.com/ASUSph and on twitter http://www.twitter.com/ASUSph and be updated.